Knowing the natural heritage of the Park and contributing to spread among young people and adults the right sense of belonging, responsibility and respect towards this territory. Among the specific objectives it is intended to develop the awareness of the value of conservation and safeguard of the environment as a combined system of natural, anthropic and cultural elements; and to encourage a direct knowledge of the Capraia, Elba, Pianosa, Montecristo and Giglio islands as an example of environments of significant nature value that must be preserved. Increasing awareness towards the biodiversity safeguard problems is also part of the Park Authority's objectives, also through the best lifestyle practice. 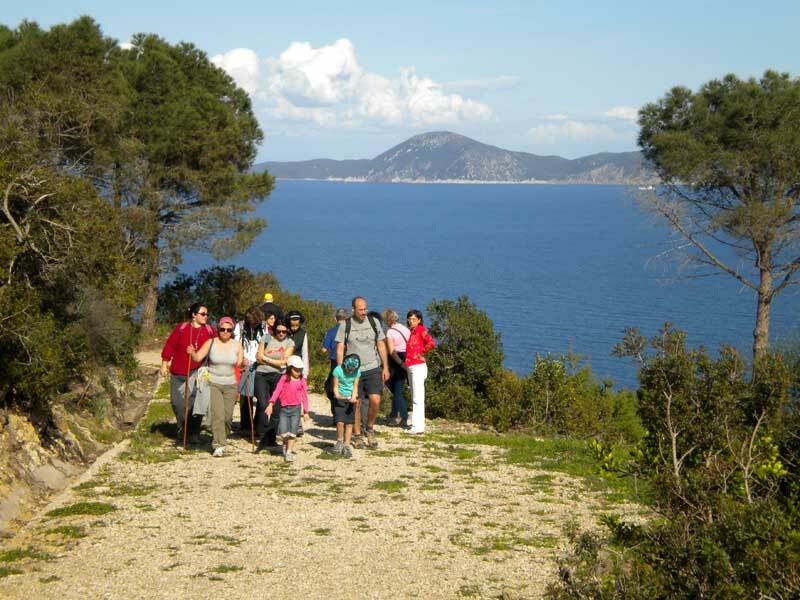 Most of the schools from the Elba island are expected to participate along with the adult people resident in Capraia and Giglio islands, fostering, when possible, the participation of parents too, both in case of children with disabilities and able-bodied ones. The project addresses the young people residing in Tuscany's protected areas belonging to the primary, 1st level and 2nd level secondary schools, according to different educational pathways meeting the different needs indicated by the teachers and the schools. 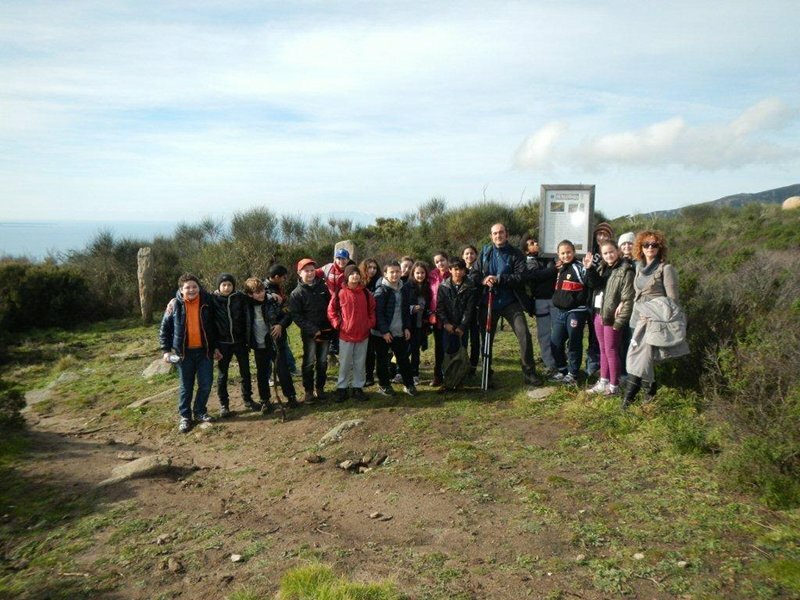 The project also addresses the regional and national schools that are planning didactic outings and might choose the Tuscan islands thanks to the boosting of the promotion activities (through the Info Park Are@ team) and the creation of incentivizing measures. At the end of each didactic activity the classes and the guides will realize a digital and/or analogical work to enable the Park to assess the experience.